May 4th is the big day! The morning will start with a delicious, free Community Breakfast (8-9am), generously hosted at the Lyme School by Jeff Valence and Tami Dowd with help from donors and volunteers. After breakfast, we’ll head out for service projects and Green Up efforts across town. Use the links below to see the range of projects and roads that could use your help. Choose one or two projects and prepare to have an uplifting day in community! Click here to sign-up for service projects at neighbors’ homes and community spaces. Click here to sign up to Green Up a road. Our coordinating team has worked hard to define each project, so you’ll be able to pick one that’s perfect for you or your family or group. 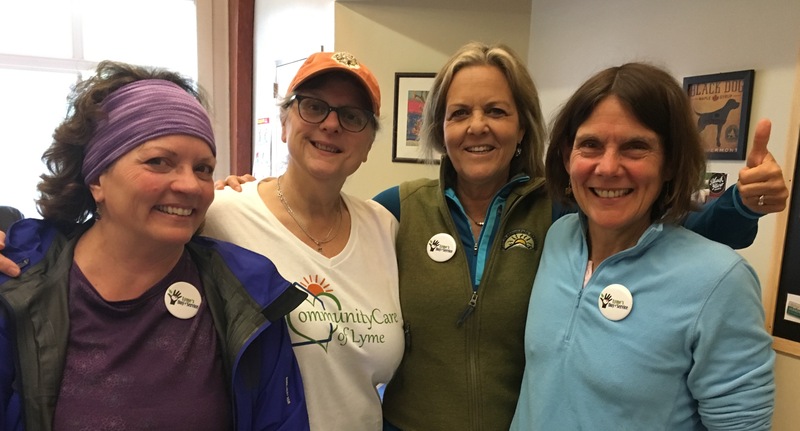 If you have questions or would like help choosing the best project for you and your team, please contact help@cclyme.org or call 603-795-0603. Click here to find out more and check out pictures from previous Days of Service.